Government PowerPoint templates, backgrounds Presentation slides, PPT Themes and Graphics. Download our Government PowerPoint templates to create presentations on American symbols such as July 4th, US states maps, country flags, American Independence day and so on. 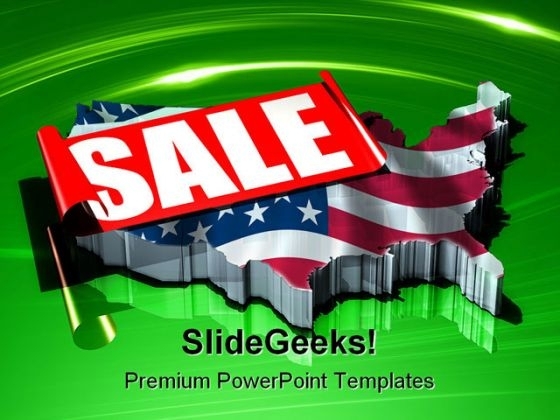 We also have a selection of free government PowerPoint templates in our free section. There are various types of Governments. Some are democratic, some communist and a few autocratic. Whatever be the form of government it directly impacts the daily life of its citizens. There has always been a wide ranging debate on what type best suits people. Generally speaking the democratic form has proved to be fairly viable. The various ongoing movements for more democracy are an indicator. Our PowerPoint templates are also fairly democratic in nature. They give you full liberty to express your views on any and every subject. Our Government PowerPoint templates offer you a variety of excellent formats for the purpose. They enable you to educate and enlighten others with your sage and sound advice. Yes No Balance PowerPoint Templates Editable PPT Slides-These high quality powerpoint pre-designed slides and powerpoint templates have been carefully created by our professional team to help you impress your audience. All slides have been created and are 100% editable in powerpoint. Each and every property of any graphic - color, size, orientation, shading, outline etc. can be modified to help you build an effective powerpoint presentation. Any text can be entered at any point in the powerpoint template or slide. Simply DOWNLOAD, TYPE and PRESENT! 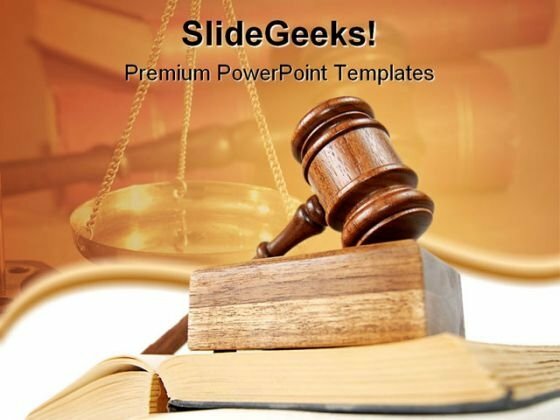 These PowerPoint presentation slides can be used to represent themes relating to -"3d, background, balance, black, brass, bronze, business, chrome, compare, concept, court, crime, currency, democracy, economic, finance, gray, icon, illegal, judge, justice, law, lawyer, legal, liberty, measure, measurement, model, modern, pharmaceutical, rate, rendering, scale, sign, stand, symbol, verdict, weigh, weight"-Yes No Balance PowerPoint Templates Editable PPT Slides Expand your organization with our Yes No Balance PowerPoint Templates Editable Ppt Slides. You will come out on top. Our Yes No Balance PowerPoint Templates Editable Ppt Slides ensure that opposition fades away. They attract more numbers to your side. Weighing Scales Weighing 2 Options PowerPoint slides and Editable PPT-These high quality powerpoint pre-designed slides and powerpoint templates have been carefully created by our professional team to help you impress your audience. All slides have been created and are 100% editable in powerpoint. Each and every property of any graphic - color, size, orientation, shading, outline etc. can be modified to help you build an effective powerpoint presentation. Any text can be entered at any point in the powerpoint template or slide. Simply DOWNLOAD, TYPE and PRESENT! 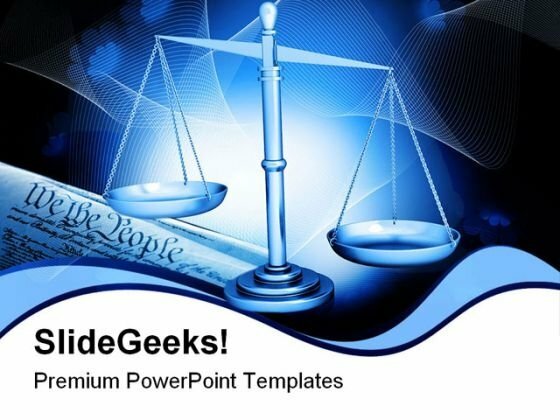 These PowerPoint presentation slides can be used to represent themes relating to -"3d, background, balance, black, brass, bronze, business, chrome, compare, concept, court, crime, currency, democracy, economic, finance, gray, icon, illegal, judge, justice, law, lawyer, legal, liberty, measure, measurement, model, modern, pharmaceutical, rate, rendering, scale, sign, stand, symbol, verdict, weigh, weight"-Weighing Scales Weighing 2 Options PowerPoint slides and Editable PPT Holster your thoughts in our Weighing Scales Weighing 2 Options PowerPoint Slides And Editable Ppt. You'll be faster on the draw. 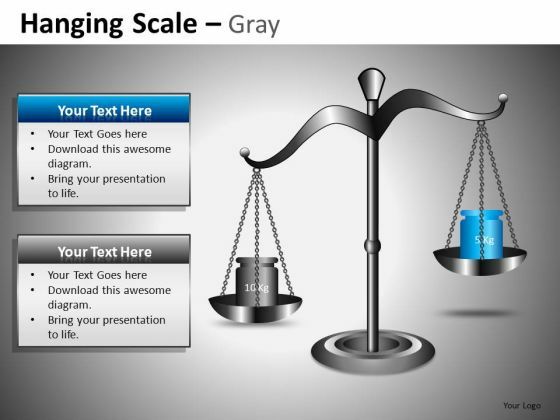 Reorganize your team with our Weighing Scales Weighing 2 Options PowerPoint Slides And Editable Ppt. Download without worries with our money back guaranteee. PowerPoint Slides Scales of Justice Editable PPT templates-These high quality powerpoint pre-designed slides and powerpoint templates have been carefully created by our professional team to help you impress your audience. All slides have been created and are 100% editable in powerpoint. Each and every property of any graphic - color, size, orientation, shading, outline etc. can be modified to help you build an effective powerpoint presentation. Any text can be entered at any point in the powerpoint template or slide. Simply DOWNLOAD, TYPE and PRESENT! 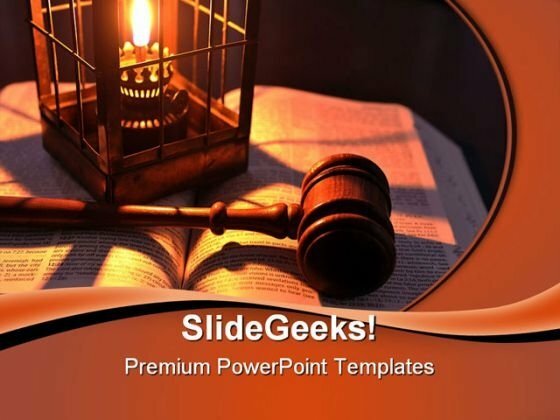 These PowerPoint presentation slides can be used to represent themes relating to -"3d, background, balance, black, brass, bronze, business, chrome, compare, concept, court, crime, currency, democracy, economic, finance, gray, icon, illegal, judge, justice, law, lawyer, legal, liberty, measure, measurement, model, modern, pharmaceutical, rate, rendering, scale, sign, stand, symbol, verdict, weigh, weight"-PowerPoint Slides Scales of Justice Editable PPT templates Examine the causes with our PowerPoint Slides Scales Of Justice Editable Ppt Templates. Let everyone know what's behind it all. 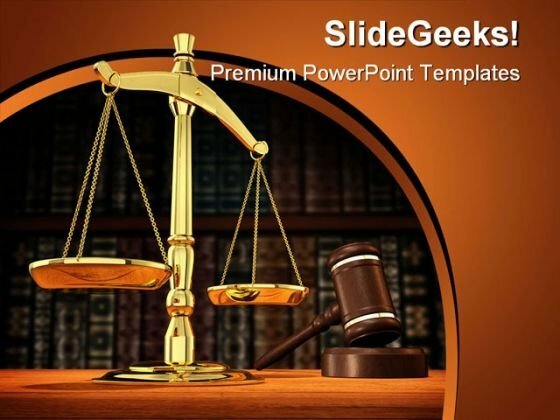 Our PowerPoint Slides Scales Of Justice Editable Ppt Templates assist execution. They channel the action in the desired direction. 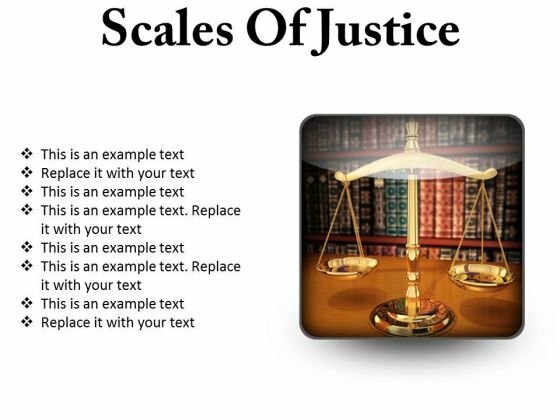 "Microsoft PowerPoint Slides and Backgrounds with brassscales of justiceona desk showing depth of field books behindin the background" Adopt adventure with our Scales Of Justice Law PowerPoint Presentation Slides S. Discover new avenues for your thoughts. Dont make crammed slides. 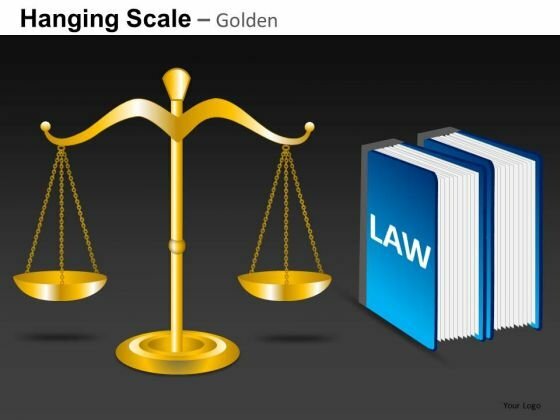 Utilize space appropriately with our Scales Of Justice Law PowerPoint Presentation Slides S. Dont pass up this opportunity to shine. To create a mesmerizing experience for audience with your performance than SlideGeeks is the right destination for you. Definitely by applying our designs one can enhance penetrative power of his/her lecture to great extent. We provide just exemplary themes to give wings to your ideas. Scroll down and experience the class of Government PowerPoint Themes developed by exceptional tech team with great skill. A system developed by a collective group of people sometime selected in a democratic way to control or run a country or state is known as government. Political system of a nation decides a type of regime structure like federal republic or socialist republic. Officials of govt. departments can use images of regimes in presentations to give more insights about policies, plans, taxes or any other social issues. Promotions of various government-schemes meant for social welfare can be explained with support of these images. These high resolution images also well fits on banners, billboards or brochures meant for advertisement of such schemes. 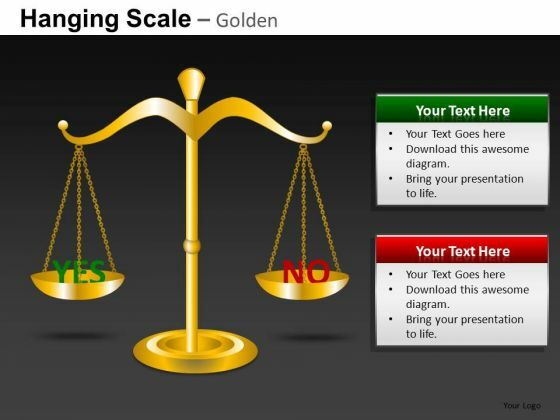 "Microsoft PowerPoint Theme and Slide with a silver brass scale" Plan your excavation with our Weight Scale Law PowerPoint Themes And PowerPoint Slides 0311. Apprise your audience layer by layer. Export your ideas through our Weight Scale Law PowerPoint Themes And PowerPoint Slides 0311. Gain duty free entry into the minds of your audience. 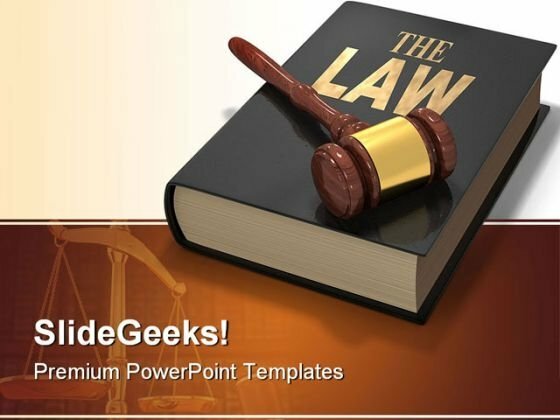 "Microsoft PowerPoint Template and Background with the law book with gavel" Achieve high-quality presentations with our Law Justice PowerPoint Templates And PowerPoint Backgrounds 0511. They will make you look good. 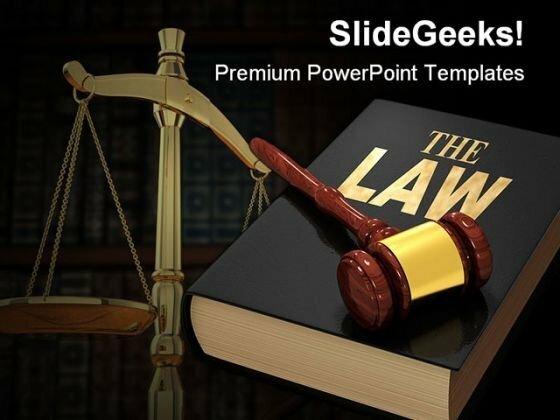 Make sure your audience learns with our Law Justice PowerPoint Templates And PowerPoint Backgrounds 0511. Make sure your presentation gets the attention it deserves. "Microsoft PowerPoint Template and Background with shining lamp wooden judge gavel and a bible" Facilitate the assimilation of your ideas. Our Last Minute Decisions Law PowerPoint Templates And PowerPoint Backgrounds 0211 make it esier to digest. Never fail to impress with our Last Minute Decisions Law PowerPoint Templates And PowerPoint Backgrounds 0211. You will be at the top of your game. Concept of legal studying isolated on white Be treated as an equal with our Law And Order Law PowerPoint Template 1110. Feel the bonhomie of your peers. Address the fears of the audience. Our Law And Order Law PowerPoint Template 1110 encourage bold action.